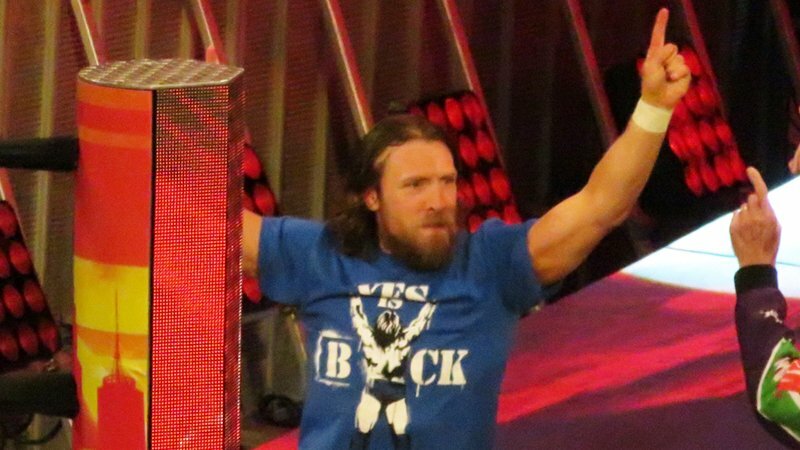 SmackDown Live started with “The New” Daniel Bryan in the concourse berating the WWE Universe and their love for “The Phenomenal’ AJ Styles. The two would have a quick match, where Bryan would beat him after a running knee. Bryan was far from free, however, as AJ Styles would attack him from behind. Tired of listening to Daniel’s insults, “The Real” AJ Styles would attempt to get a number on him.